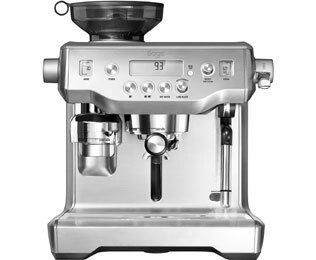 Create luxurious coffees in style with this beautiful brilliant silver bean to cup machine from Jura. 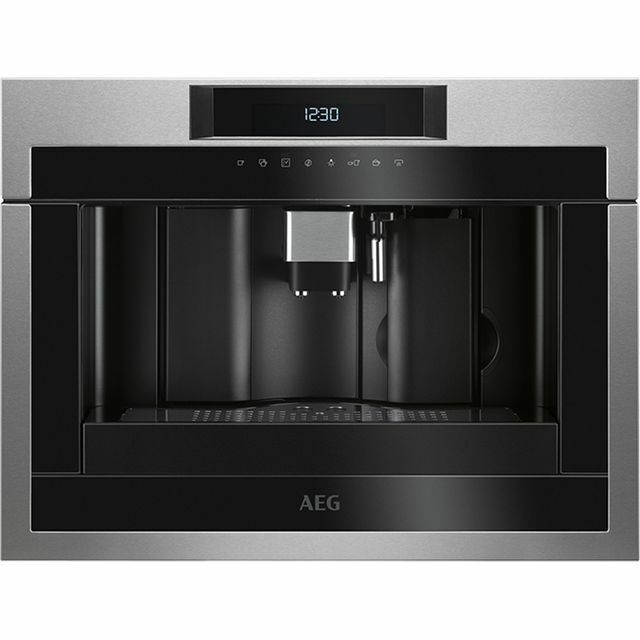 This model is compatible with both fresh beans and ground coffee, so you can tailor each drink to suit everyone’s different tastes. 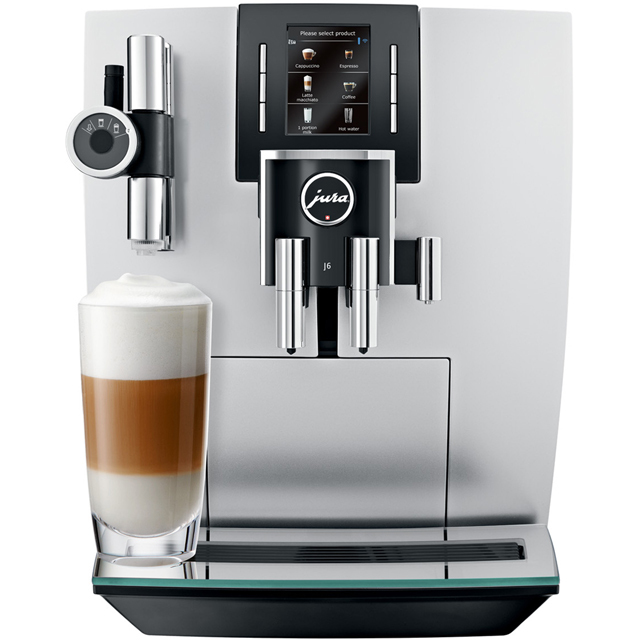 With 13 programmes to choose from, your perfect beverage will be ready at the touch of a button. 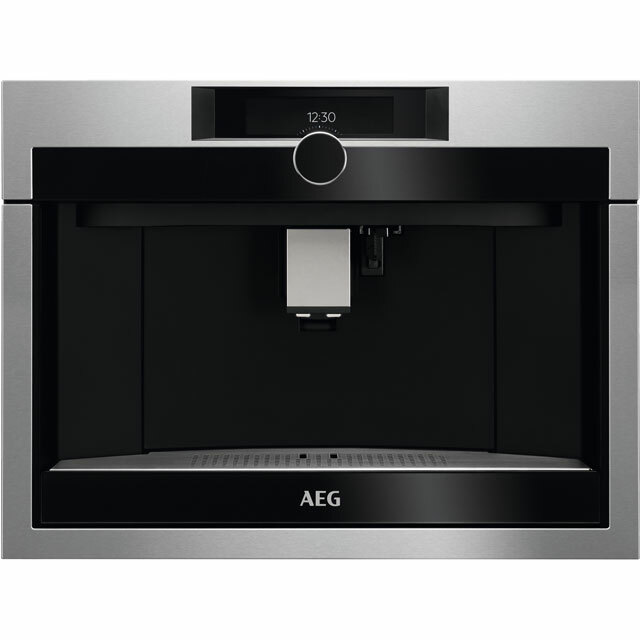 With brew temperature optimisation, you can adjust the heat of your drinks, so you can enjoy an extra hot Americano with breakfast. Fine foam technology gives each latte a silky, barista-style finish too. It even has active bean monitoring, so it’ll let you know when it’s time to top up your favourite java. 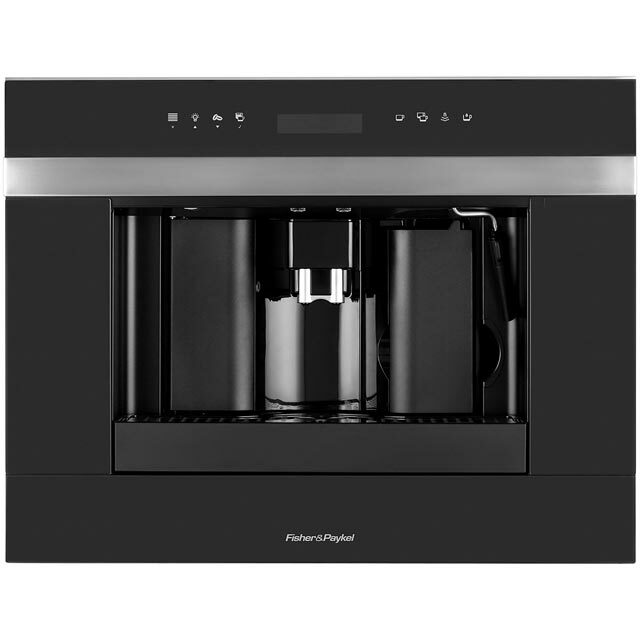 Excellent machine that produces great coffee. Expensive but worth it if you really like your coffee. * 15111_SI was at the higher price between 20/01/2019 and 18/04/2019.